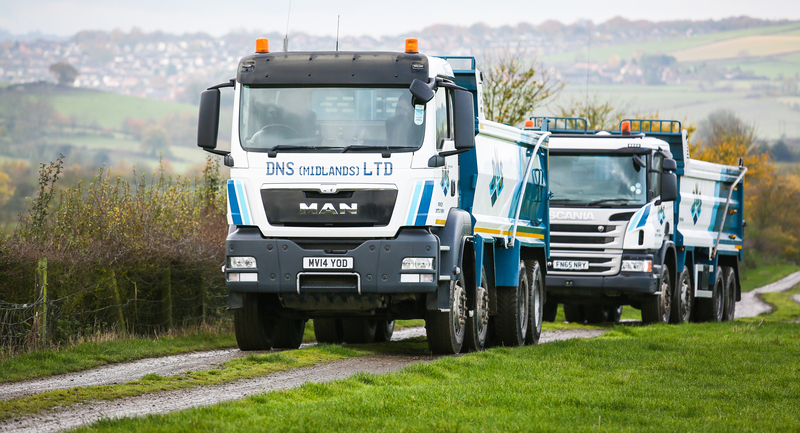 Established in 1997 DNS (Midlands) Ltd has over 20 years experience in the earthworks industry specialising in bulk excavation, soil stabilisation and demolition contracting. Based in Derbyshire in the East Midlands, we have served customers over the vast majority of central England and several southern regions. 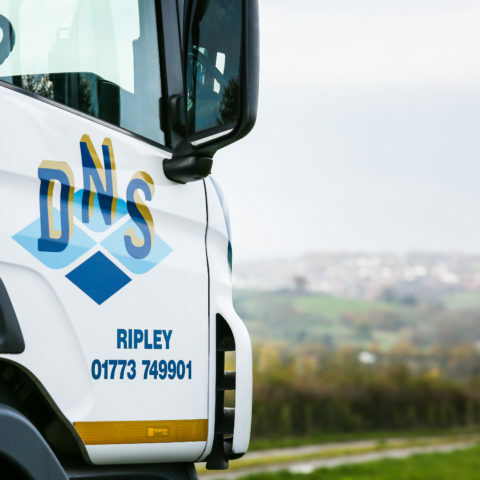 DNS is dedicated to offering a comprehensive service from consultation through to construction, establishing enduring relationships along the way. If you’re looking for an earthworks contractor with highly trained operatives, a modern fleet, with flexible or fixed pricing structures, contact our team of experts on 01773 749 901 now. Distinguished Earthworks Contractor in the East Midlands. "We define earthworks as more than just the movement of soil. We have a strong ethos for customer satisfaction and are tirelessly dedicated to providing construction through innovation." We combine cost, quality and sustainability to meet your requirements. 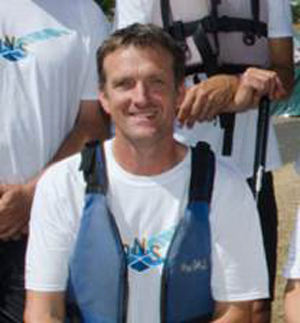 We have the experience, personnel and resources to make your project run smoothly. We can ensure a job is done on time.